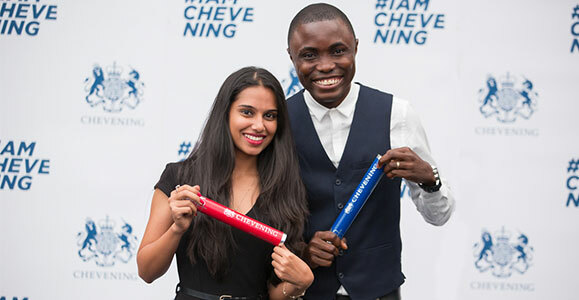 Chevening is the UK government’s international awards programme aimed at developing global leaders since 1983. The 2018/2019 academic year marks its 35th anniversary. 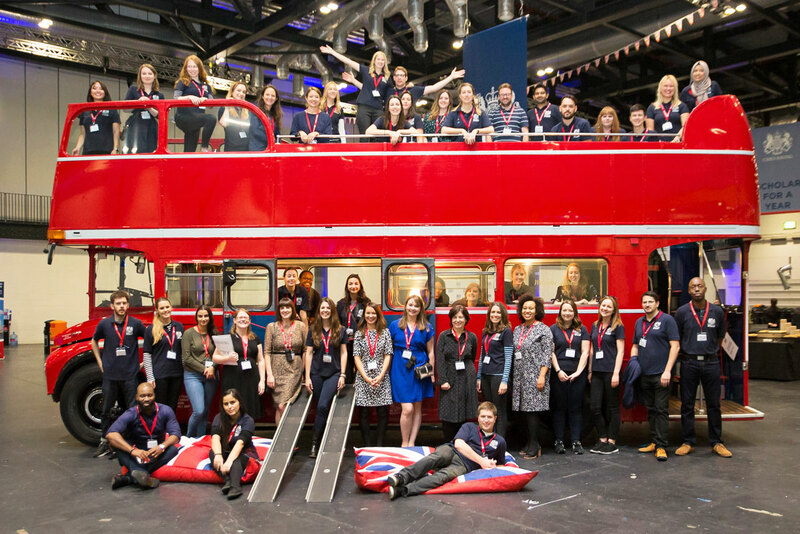 Our impact report provides a snapshot into some of the inspirational stories of what Chevening Awardees have been able to achieve and the difference they have made. The UK Foreign and Commonwealth Office (FCO) has a worldwide network of embassies and consulates, employing over 14,000 people in nearly 270 diplomatic offices. It works with international organisations to promote British interests and global security, including the EU, NATO, the United Nations, the UN Security Council, and the Commonwealth. 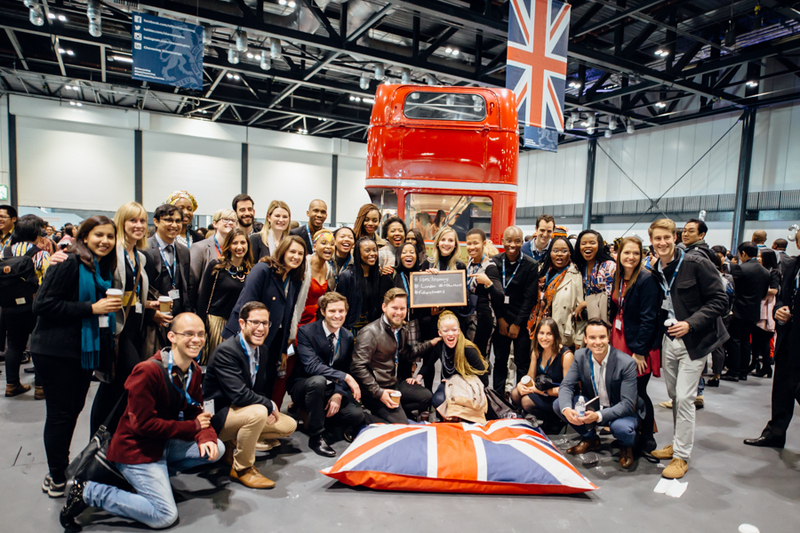 Find out more about Chevening Secretariat staff. In order to manage the programme effectively, we collect and use information of individuals. Our privacy notice sets out how and why we use your personal information.